Salty, cold; lung, stomach and large intestine meridians entered. Sore throat, bleeding or sore gums, aphtha, pharyngitis. 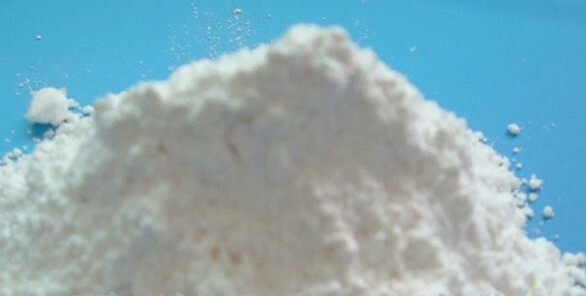 Made into powder and puff through throat, 0.5~1.5 g.